Orlando is one of the most family-friendly destinations in the world, with world-class resorts, lots of shopping, golf and beautiful beaches. With flights to Orlando frequent and reasonably-priced, this fun part of the Sunshine State should be on your list of must-see destinations. While Orlando might instantly make you think of Disneyland, there are actually many other wonderful activities to entertain the whole family in this enticing Florida city. 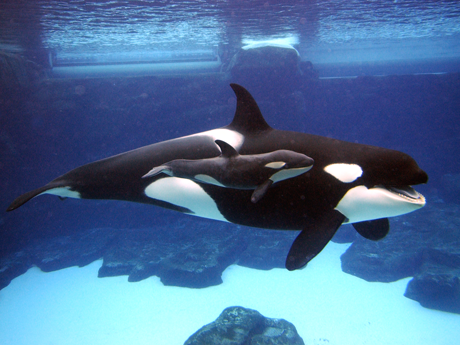 If your kids are animal lovers, there's so much to see and do at SeaWorld. There's a sea lion pirate show, rides, and an encounter with sharks. The park is quite compact and manageable for families to navigate, which is an important consideration when travelling with small children. 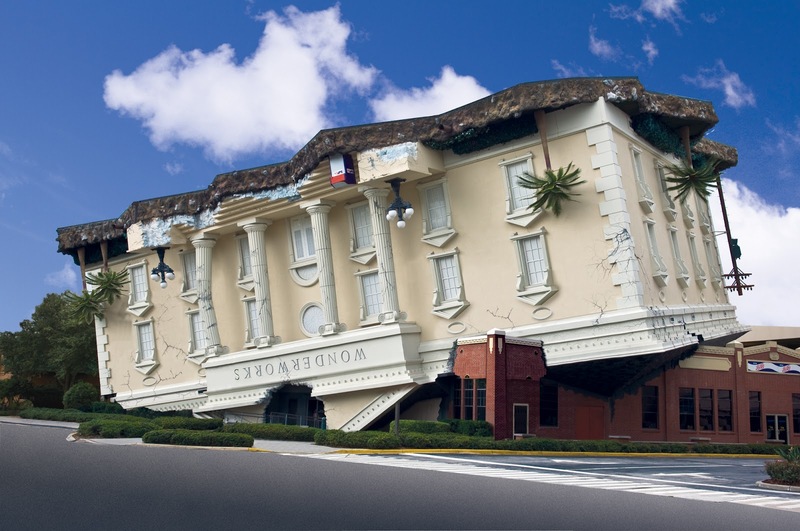 This interactive science museum is located in an upside-down building! It's perfect for kids over the ages of six or seven, and there's so much to do: a bubble factory, music lab, laser tag and many more interactive attractions. Go with your wild side and see thousands of alligators and crocodiles, including extremely rare white alligators. There's also a thrilling zip line, a petting zoo and animal shows. Sometimes it's nice to get out of the city for a few hours, and Orlando certainly offers some memorable daytrips for families. Florida is an amazing state with so many things to see and do, and beaches, forests, parks and rivers all within an easy drive from the city. For older children, this NASA museum is worth the one-hour drive from Orlando. You can see a rocket launch if you're there at the right time, along with the astronaut hall of fame. This largest LEGOLAND theme park is about a 45-minute drive from Orlando, and is perfect for any LEGO fan from ages 2-12. This is a perfect beach spot with soft sands, lots of marine life and seaside activities for the whole family. A whole day can be easily spent here. Orlando is famed for its family-friendly hotels: you can't go wrong looking for accommodation in the Sunshine State. You can find Disney-themed hotels, luxury five-star complexes, self-catering condos, budget motels and everything in between. Whatever your budget, Orlando has accommodation to suit your family and your vacation. It doesn’t take much convincing to see how fun Orlando is, but hopefully you now have a jam packed itinerary of what to do once you arrive at this delightful destination. I do love that area. Every time I go I discover something new. I need to go back; it's been over a year. I would totally have fun with the bubble factory and laser tag! We have a Wonder Works near us and we love it! I would love to take my son to LegoLand before he gets too old. When you go to Orlando a lot you definitely need to find more to do then Disney we enjoyed Wonderworks when we were there. This looks like so much fun. I would love to do a lot of these things with my family. Thank you for these ideas. 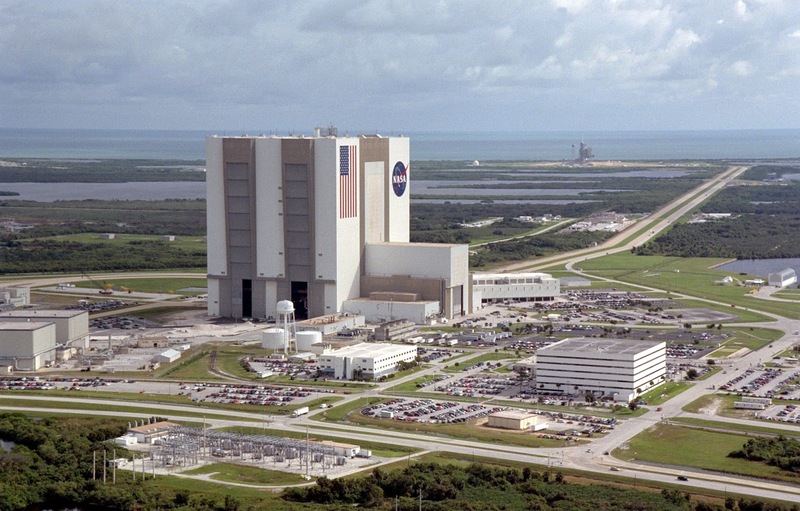 Kennedy Space Center is one of our favorite places to visit when we are in Florida. We also really enjoy the dinner shows for entertainment in the evenings. 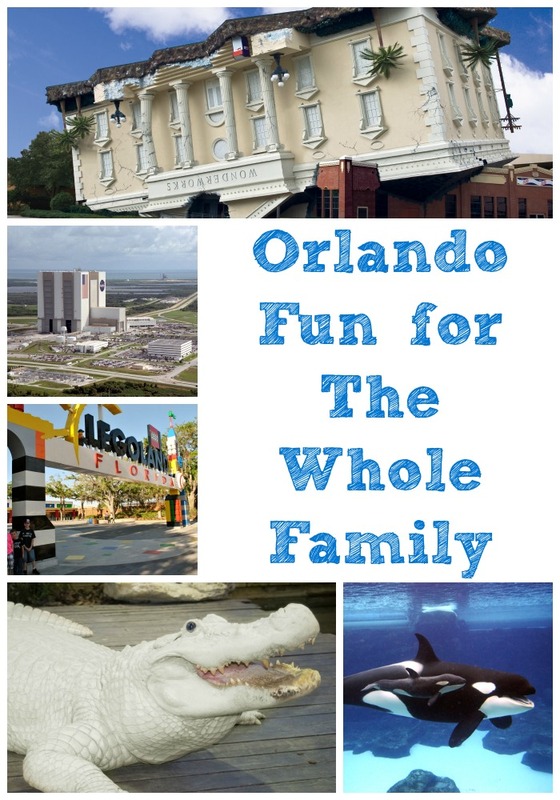 We have wanted to visit FL for a while now and Orlando is high on our list for all of these places as well as Disney, it would be so fun and my kids would enjoy these so much, there's something for everyone on this list! I've never heard of Wonderworks. It sounds like a place my kids would love! I visited Orlando as a child but only vaguely remember my experience. It looks like a very family friendly city! I love Orlando. There is so much cool stuff to do there. I'd love to go back soon and go to Sea World again. Ever since the Lego Movie, my family has been dying to go to Legoland. Looks like there's so much to do in Orlando. Hope I can make it there soon.